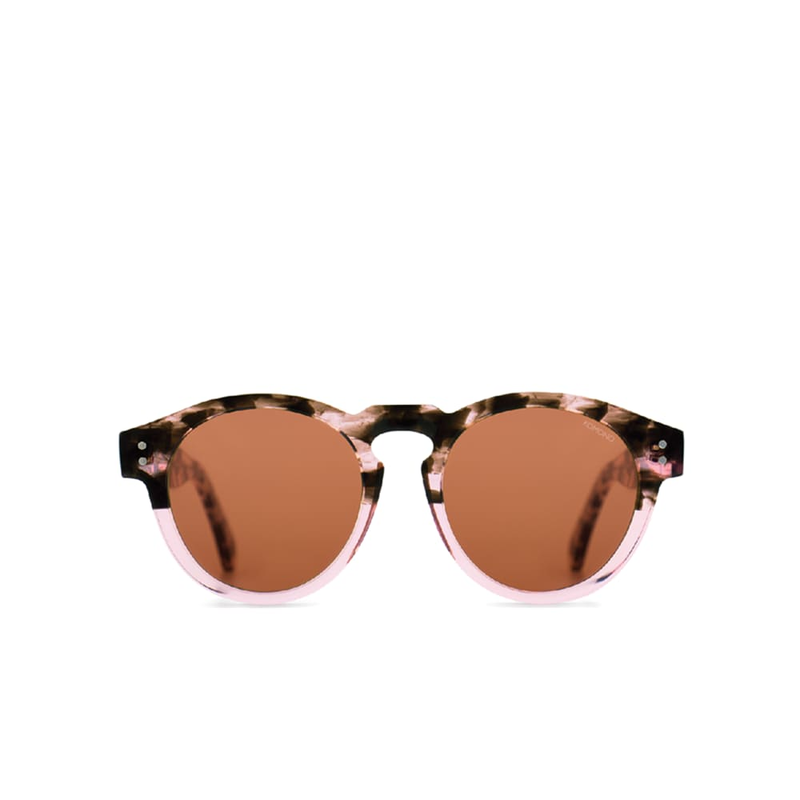 These sunglasses by Komono are made out of superior Italian Acetate. Inside the design you’ll discover its strong, lightweight metal core. This core connects the pieces of your Komono frame as one smoothly functioning fashion item. Cleaning cloth and hard case included.